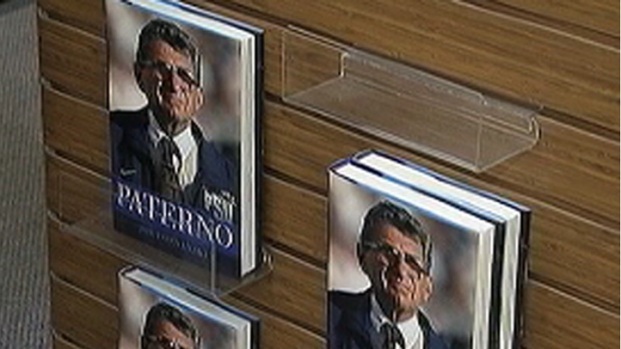 Joe Paterno's biography hit the shelves on Tuesday. 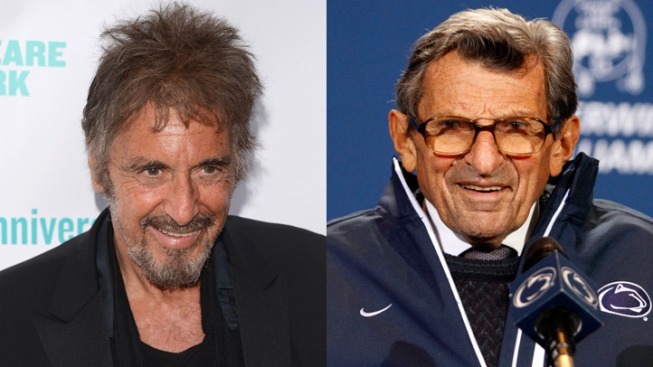 Author Joe Posnanski follows Paterno in the months leading up to and after the Jerry Sandusky Scandal. NBC10's John Clark reports.